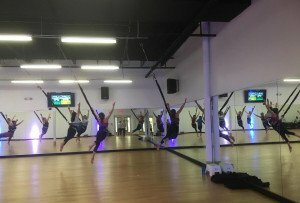 By Adjua Fisher·	 6/29/2017, 10:00 a.m. Since February of 2016, it seems just about every human who likes coffee has gone on at least one loving rant about La Colombe’s canned Draft Lattes: so convenient! So frothy! How perfect is that strange thing you sip through?! Everyone, that is, except for the folks who can’t do dairy — they’ve been left to fantasize about what cracking open one of those cans would be like. Well, my dairy-free friends, I’ve got a few squeal-worthy words for you: dairy-free La Colombe Draft Lattes. 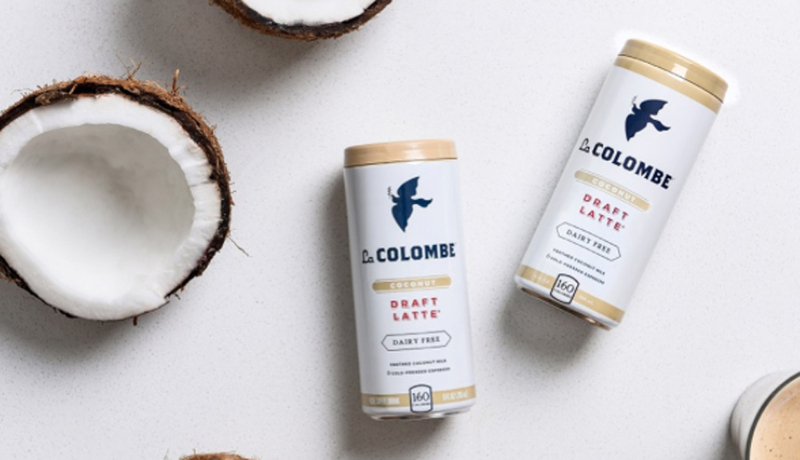 Earlier this week, La Colombe announced on Instagram the latest release in their super popular Draft Latte line, a plant-based and dairy-free take on the good stuff made with — wait for it — coconut milk. Can we get a hallelujah? The dairy-free draft lattes, available in Coconut Mocha and Coconut, are made with cold-pressed espresso, frothed coconut milk, a pinch of sugar, and in the case of the mocha, some chocolate in the mix. For now, they’re only being sold online (a four-pack will run you $12), but the folks at La Colombe say they will be available in select cafes and retailers nationwide in the coming months. Okay, you can continue on with your day now.